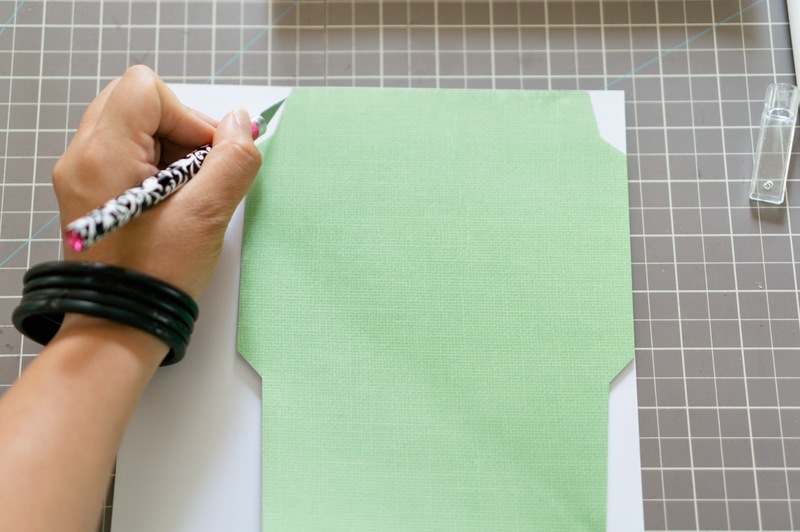 Crafting Days: Cheap DIY Envelopes! 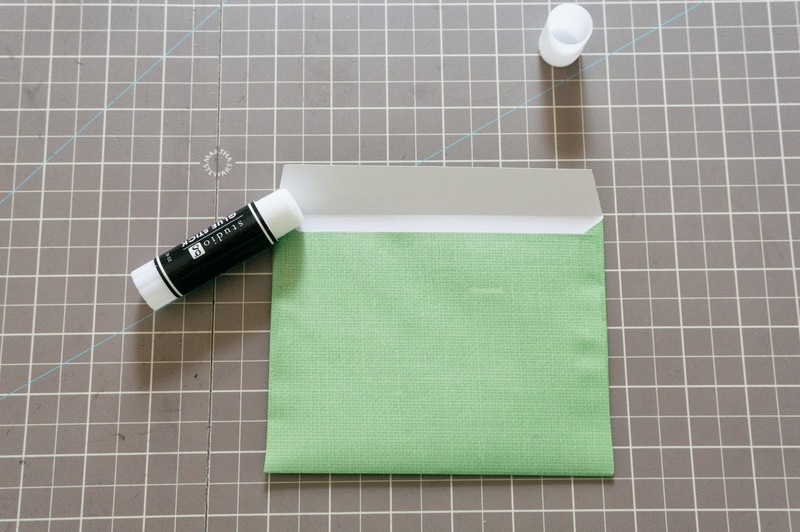 | Fallon Chan Fallon Chan: Crafting Days: Cheap DIY Envelopes! Since I have been making so many cards recently, I wanted to have some envelopes that were not plain white or other solid color. 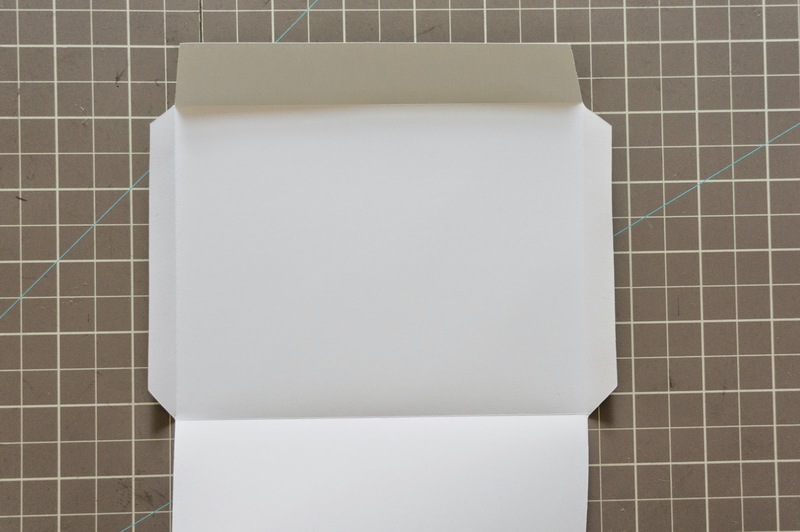 I found online that there are a lot of people who made their own envelopes and had some pretty good tips too! 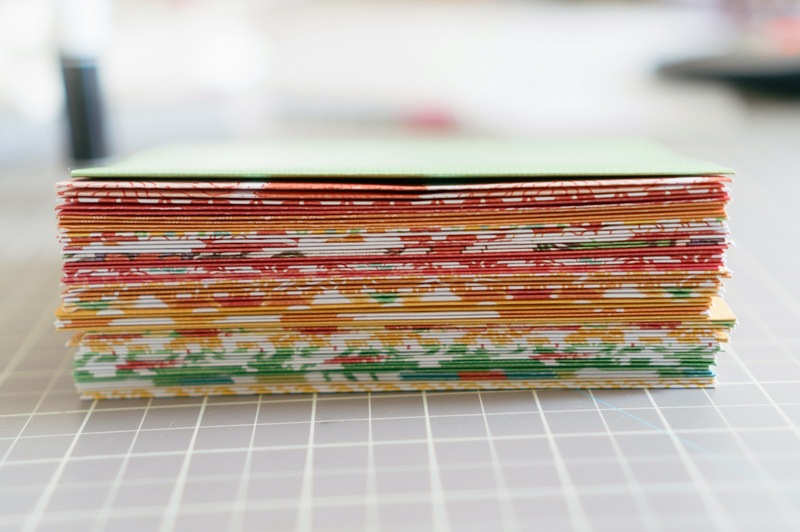 This way, I have pretty envelopes with different patterns on it with different color schemes! Step 1. 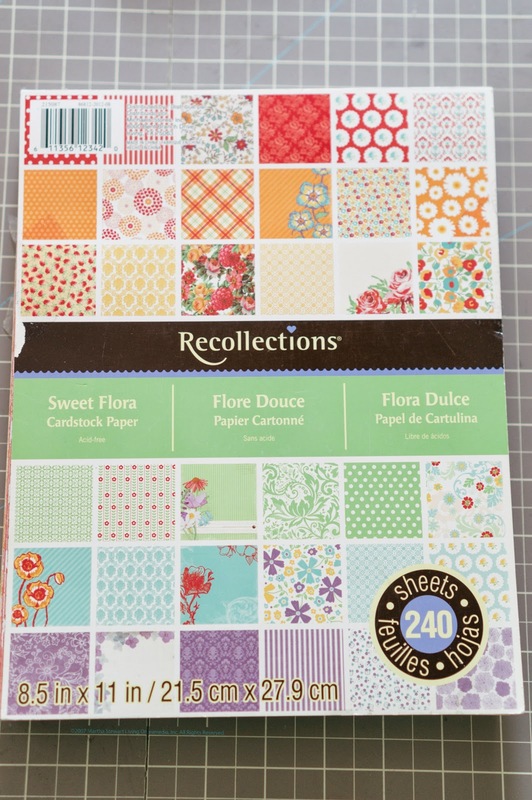 Find a large paper pad, I got mine from Michaels for $6.99 at clearance and it had 240 sheets! Step 2. 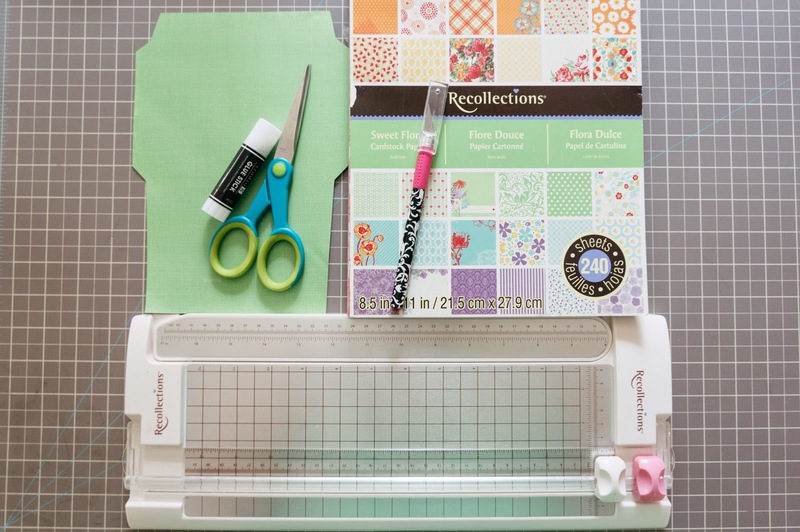 Find a template online or use a store bought envelope. 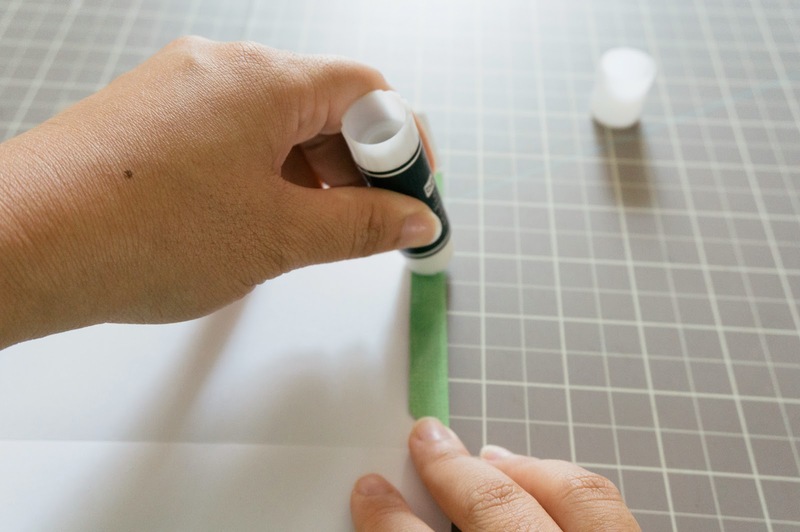 Using an Xacto knife, cut multiple sheets at once rather than use scissors. Step 3. Score/fold the sides using a score board. 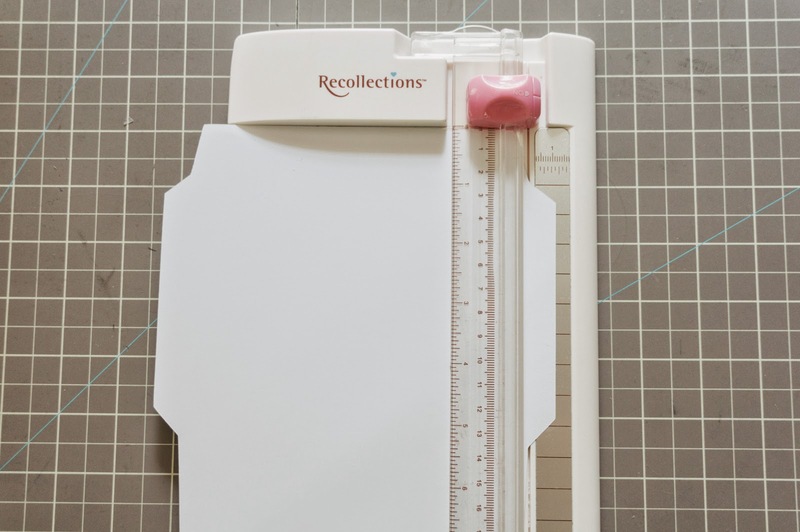 If you don't have one, you can use a ruler and fold the paper over it. Step 4. 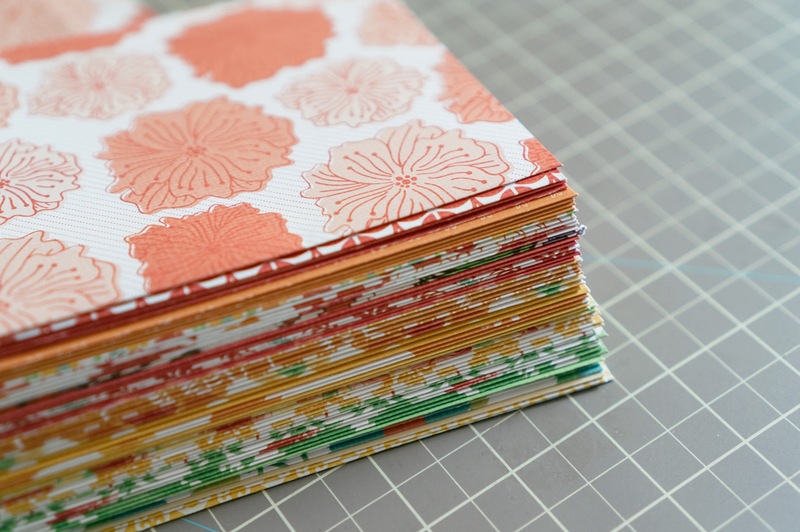 Add glue to the edges and fold the bottom flap over and let dry before use!